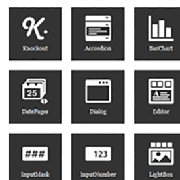 Wijmo 3 is a complete kit of 40+ HTML5 UI Query widgets for mobile and web application development with everything from interactive menus and rich charts to spreadsheets and grids. Wijmo 3 supports modern and older browsers, including IE6. Easily develop a consistent look and feel across your entire application with Wijmo’s theming support. It’s easy to start by using one of the six professionally designed themes pre-packaged with Wijmo 3. 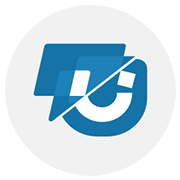 Optionally, you can choose from over 24 themes from the jQuery UI project or use ThemeRoller from jQuery UI to create your own custom theme. Your web applications will perform faster, run smoother, and be more engaging than even before. 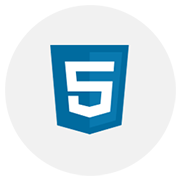 Based on industry standards and built with HTML5, jQuery, CSS3, and SVG, Wijmo widgets make your applications suitable for today’s web. Wijmo also integrates seamlessly with Knockout, AngularJS, and BreezeJS. Ensure your UI works in every browser and every device without worrying about compatibility issues. Create interactive charts that render just as well in IE6 as they do on an iPad. 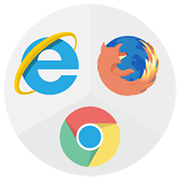 Wijmo includes support for these popular browsers: IE6+, Firefox 3+, Safari 3+, and Chrome. All Wijmo widgets will automatically adapt to jQuery Mobile or jQuery UI environments. Simply by swapping out jQuery UI for jQuery Mobile, you can convert your widgets to be mobile without changing a single line of code! Learn more about our Adaptive Widget Framework. You don’t have to worry about questions slowing you down. 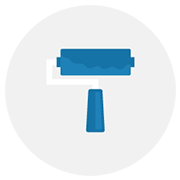 Get fast and professional help while using our tools with Premium support. 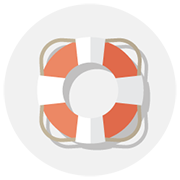 From our 24-hour support response guarantee to our knowledge-rich online community, enjoy unmatched support. Get started quickly by referencing in-depth documentation and samples with full source code. Searching for something specific? 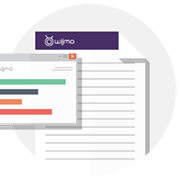 Take a look at the Wijmo documentation, which includes quick starts, tutorials, syntax, and more. Or, explore the controls by playing with online Wijmo demos. Explore all of Wijmo in this demo. It showcases every Wijmo widget and highlights specific features for each widget. Every sample displays the source code used to create it. If you want to see what Wijmo has to offer, you should check out this demo. Create hierarchical views with wijgrid. Now you can easily visualize parent-child relational data using the wijgrid and its detailgrid feature. You can show data from arrays or from oData services to create hierarchical views using wijgrid. Create custom views in eventscalendar with ease, now you can define your own views like 2 weeks, 2 months view by updating the views property of the control. Export the eventscalendar as PDF or an image using export service, the exported file shows events and UI of the eventscalendar. Create Overview- Plus- Detail chart using our charts and our new ChartNavigator control. The ChartNavigator control lets you zoom over a certain period using the range slider, you can also show a hint about time period as you slide. The chart navigator can be used with Bar\Column charts, Line\Area and CandleStick charts.